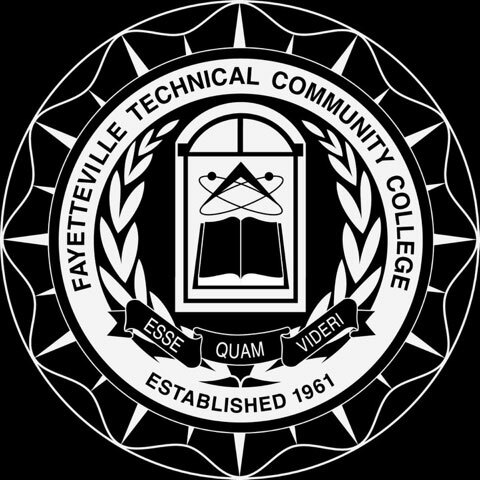 Save on tuition costs by completing your first two years at FTCC through one of several transferable associate degrees. Either of these degrees will equip you with the core skills and knowledge you will need as you continue your education at a four-year institution. Our courses are equivalent to the courses taught in the first two years at a four-year college or university. We offer courses in a number of disciplines including history, foreign languages, sociology, psychology, communication, fine arts, and many more. Our degree options provide a solid foundation for students pursuing a four-year degree in a variety of areas, including liberal arts, business, education, social sciences, nursing, and other professional programs that require a strong liberal arts background. Under this agreement students completing Associate in Arts (A.A.), Associate in Engineering (A.E.) and Associate in Science (A.S.) degrees at community colleges, with grades of “C” or better, are able to transfer all 64 credits to a four-year institution. In fact, the CAA assures admission to one of the 16 UNC institutions. What do I need to know about North Carolina Comprehensive Articulation Agreements (CAA)? The North Carolina Comprehensive Articulation Agreement (CAA) is a statewide agreement governing the transfer of credits between N.C. community colleges and N.C. public universities and has as its objective the smooth transfer of students. This agreement has been approved by the Board of Governors of The University of North Carolina and the N.C. State Board of Community Colleges. The CAA provides certain assurances to the transferring student; for example, the CAA identifies community college courses that are appropriate for transfer as electives. Courses that will satisfy pre-major and general education requirements are also specified. North Carolina community college students who earn an associate’s degree according to the guidelines of the CAA will be treated as juniors at the receiving UNC institution. Students graduating from North Carolina community colleges under the guidelines of the CAA will have 60-61 semester-hours of credit transferred to the UNC institution to which they are admitted. Since UNC institutions differ in their admission requirements, students intending to transfer should contact the UNC institution(s) of their choice to learn about specific admissions requirements.